Last week, the London Sinfonietta hosted their very first live Facebook Chat with conductor Nicholas Collon, who answered a range of questions on George Benjamin, conducting, and audiences. 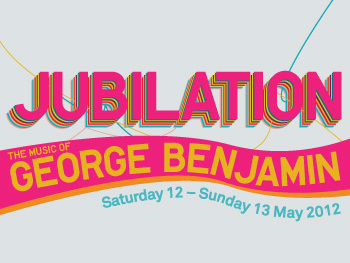 Nicholas Collon joins the ensemble on Saturday 12 May, 7.30pm at Southbank Centre’s Queen Elizabeth Hall, for a programme of George Benjamin and Ligeti, as part of Jubilation: the music of George Benjamin. Q: Fantastic to see Nick working with the London Sinfonietta again! I’d be interested to know whether the preparations he makes for conducting contemporary music are different to those for ‘standard ‘ repertoire? A: I broadly treat my preparation of all scores and all music the same. Be it Beethoven or a totally new piece, I try to imagine I’m looking at it for the first time, even if it’s a piece everyone knows. Of course, some contemporary music takes a lot of working out; a piece like George Benjamin’s Antara is very complicated, and there are some things that the score can’t even tell you, such as what sounds the keyboards will produce. Equally, I’ve just spent all morning learning Ligeti’s Melodien, which starts off as unintelligble (it’s all in handwriting), and slowly becomes lucid. Q: What made you decide to become a conductor and how did you get into the work? A: I have no idea what made me want to be a conductor. I think I have done since I was very little. I remember playing the violin in a youth orchestra aged 10, and I kept on turning round to look at the horns. I’ve just fulfilled my desire to be facing the other way – it’s much more fun! Q: What excites you about contemporary music? A: I love the imagination that you have to bring to a score to take it off the page, and the sense of daring and adventure in performance. There’s something thrilling about creating new sounds together with an ensemble, and I find the detail that is necessary in preparing a contemporary score and then realising that, rewarding. Q: I’m new to the music of George Benjamin and coming to the London Sinfonietta concert in May. Do you have a favourite Benjamin work you’d recommend I listen to before the concert? A: Hope you enjoy the concert! I’m a viola player, so I’m going to say Viola, Viola. It’s really wonderful. All his music is so imaginative. He said to me the other day that a composer’s job is to write the most beautiful music imaginable. Q: And finally, what other plans have you got coming up? A: I’m going to Munich next week for a nice but unusual programme with the Munich Chamber Orchestra, then back for the London Sinfonietta concert, and then I’m working with BBC Scottish Symphony Orchestra for some Strauss and the UK premiere of Philip Glass’ Sixth Symphony. So a busy few weeks. And a lot of time spent learning Ligeti and Benjamin! See you on the 12th May! Celebrate the pioneering music of George Benjamin, one of the greatest British composers of the 20th century, during a weekend festival exploring his remarkable career on 12 & 13 May. 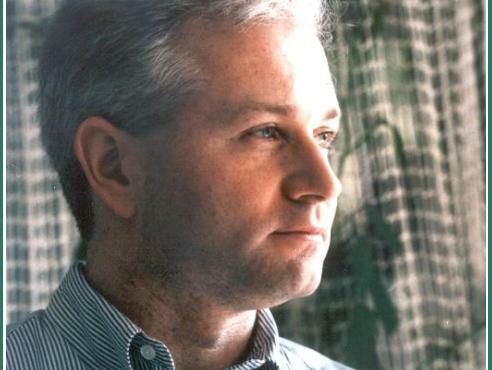 Described as one of “the most formidable composers of his generation” (New York Times), George Benjamin is renowned for his diverse repertoire of music rooted in harmony, inventiveness and meticulous craftsmanship. This retrospective is a unique opportunity to both hear and see the highly acclaimed composer, who will be present over the weekend as conductor and speaker, as well as to experience contemporary classical music at its’ most exhilarating. The festival features performances by young musicians from the Royal Academy of Music and the London Sinfonietta, and will culminate with a performance of Benjamin’s invigorating work Jubilation (1985). 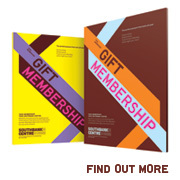 This piece, originally commissioned by the Inner London Educational Authority for young performers, will be brought to life as George Benjamin conducts the Philharmonia Orchestra, as well as a specially formed youth choir and ensemble of local young musicians playing a vibrant mix of brass, percussion, recorders and steel pans. 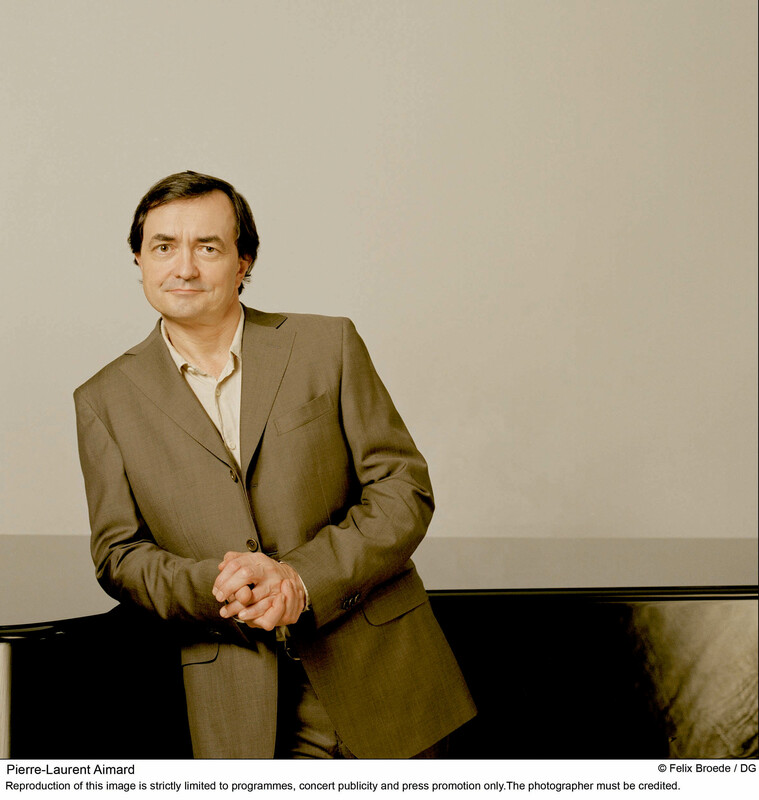 Pierre-Laurent Aimard is a pianist who refuses to be pigeon-holed. He can be playing Beethoven one night and a world premiere the next and yet he brings the same clarity of vision to both performances. In his International Piano Series recital tonight he will be demonstrating this remarkable versatility in a programme including music by Beethoven, Chopin, Ravel and George Benjamin. Aimard and Benjamin have been friends for many years, since the time of Benjamin’s studies with Messiaen and later with Boulez’s Ensemble InterContemporain. Tonight’s performance of Benjamin’s Fantasy on Iambic Rhythm comes by way of a 50th birthday tribute to the composer. Aimard reunites with Boulez once again in his latest disc for Deutsche Grammophon. Alongside the Ravel piano concertos the recording includes Ravel’s Miroirs which he will play in his recital and which has just been given a four star review by Audiophile magazine. If you enjoy the performance then you will be able to buy the CD after the recital and get it signed by the artist!